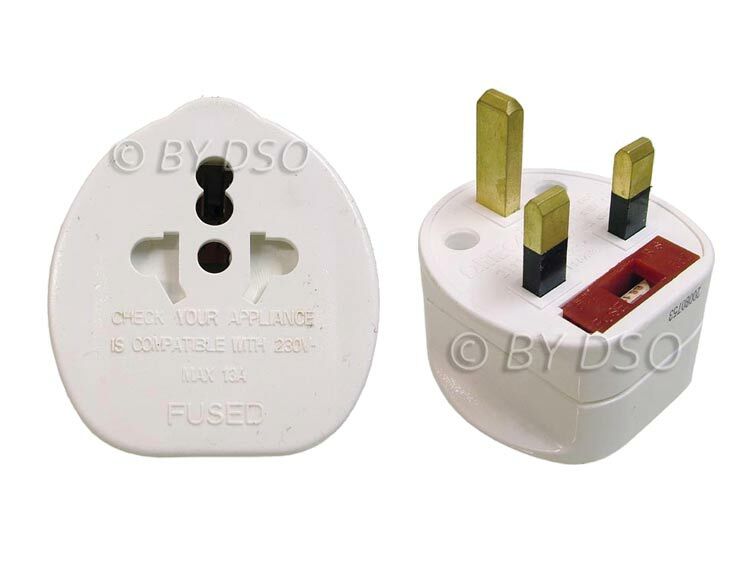 For an adapter that fits all major types of plugs from around the world, look no further. This adapter has a standard 3 pin UK plug for using in the UK as well as Cyprus, Gibraltar, Hong Kong, Ireland, India, Kenya, Kuwait, Malaysia, Malta, Nigeria etc. etc. Very compact in size, to be taken with you when your travelling. Fitted with 13amp fuse which is easily replaced.